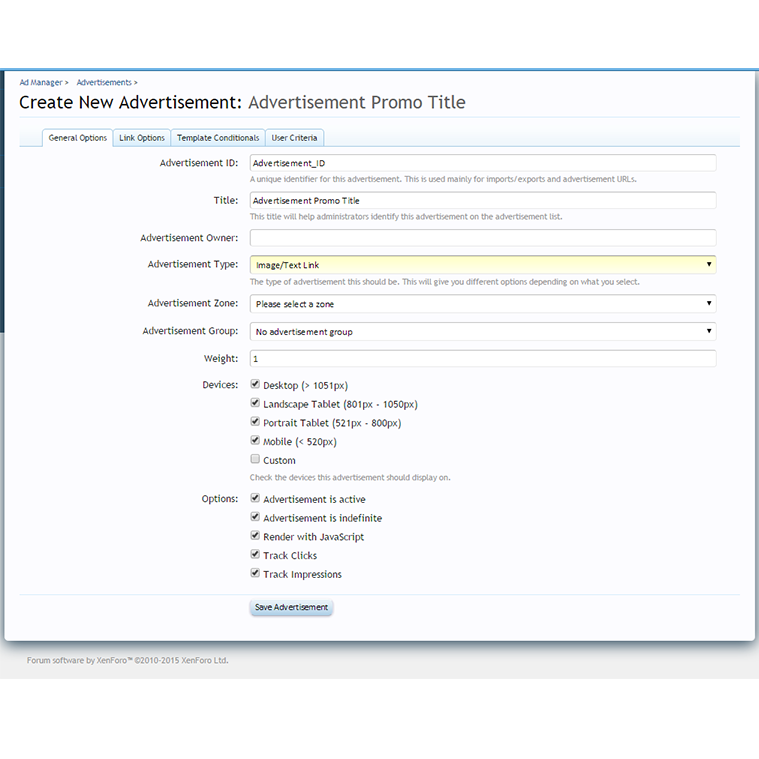 AD Monetize Pro is the first to officially support DFP integration and therefore full template conditional support. 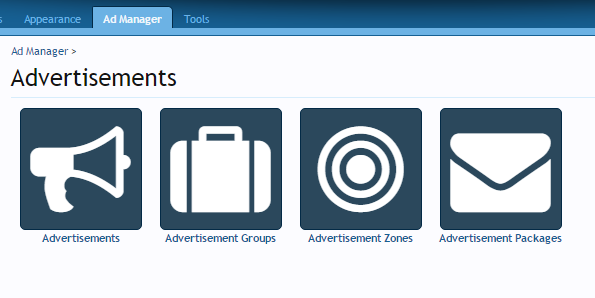 Unlike other advertisement managers, Monetize Pro has complete control of where and how ads display with tons of options and features. 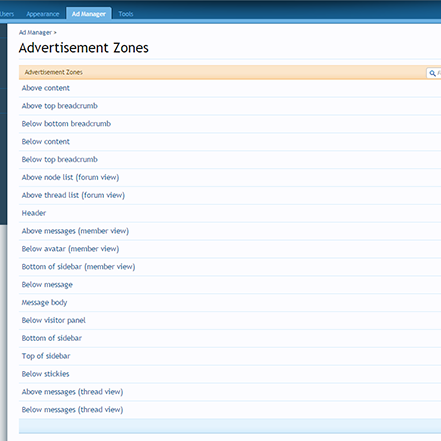 We've created the ability to sell packages and advertisement space right on your site using [bd] Paygates. 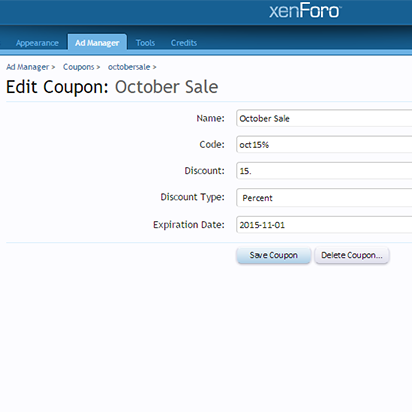 Members can easily apply to be advertisers and start purchasing spaces. 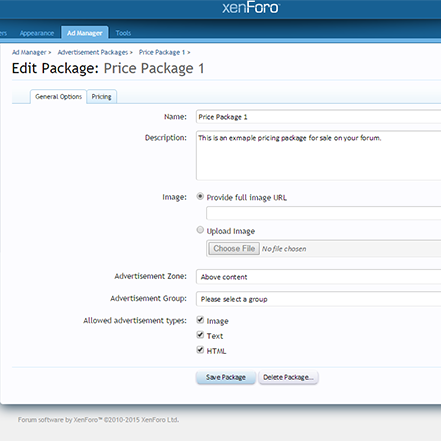 Pay per click or pay for a certain amount of time, its up to you. 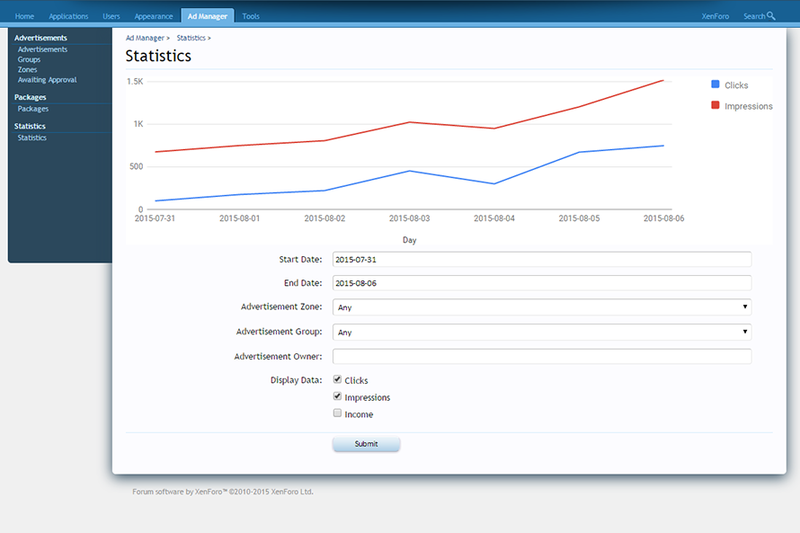 The ad will be associated with that user and you can track every click, transaction, and plenty of other statistics. 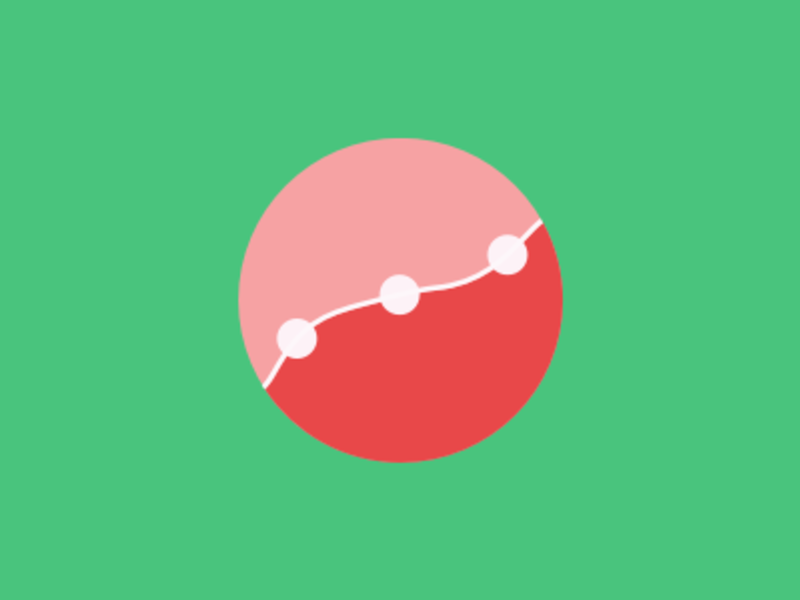 If you utilize DFP or plan to, Monetize Pro has the ability to pipe information from your forum directly back to Google DFP's system. 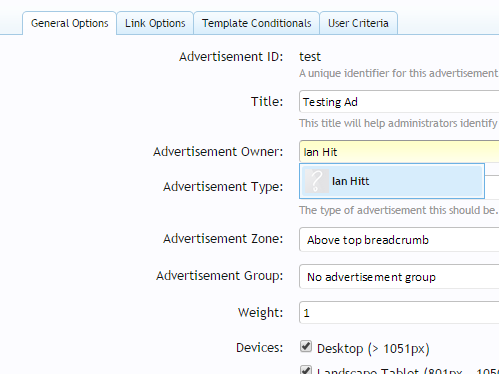 Any kind of information available to your templates is fair game such as thread titles etc. 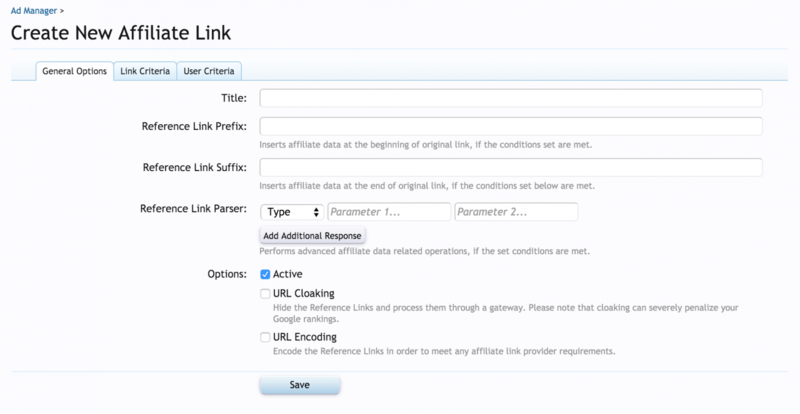 With support for URL prefix or suffix, find and replace text within a URL, URL cloaking and encoding and user/link criteria, [AD] Monetize Pro has your affiliate needs covered.